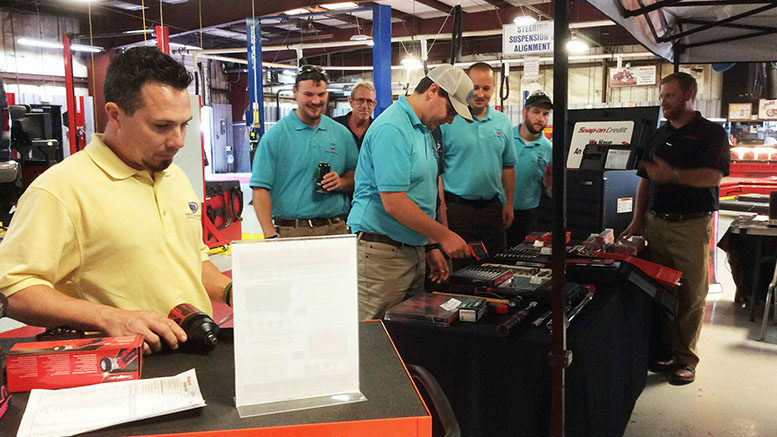 Snap-On Tools held their semi-annual tool show at ATI in September. They provide the means to apply for credit or pay cash, and this was the time for students to take advantage of low prices. Snap-On offers discounts on individual tools, sets of tools as well as special prices on tool boxes. Be sure to check out the discounts that Snap-On has to offer ATI students.